MARILYN BENNETT plays in "The Other Band," a popular south of England folk and pop group. CHANG CHU-TING Chang Chu-ting, 27, began learning the harmonica from her dentist father while she was still in middle school, and has since won many trophies from numerous competitions in Taiwan and abroad. In 2002, she won the Asian Harmonica Competition's open traditional tremolo harmonica division as well as the creative tremolo harmonica division. COMMENT ALLEZ-VOUS ? is a Japanese harmonica trio featuring three women who play diatonic, chromatic, tremolo, bass and chord instruments. Founding members are; Nami Miyata, Reina Oba and Aya Kuada. 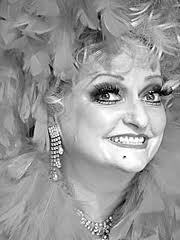 Cousin Emmy was a fascinating and enigmatic entertainer from the golden age of early country radio; flamboyant, colorful & sassy (billing herself as "the first hillbilly star to own a Cadillac"), yet "down home" & sincere. She wrote one of the great bluegrass classics of all-time, "Ruby (Are You Mad At Your Man)?" & influenced many performers, like Grandpa Jones. She danced & sang her way into the hearts of everyone who ever saw or heard her perform. In her heyday, she was one of the best-known & most popular country performers with a career that spanned from the mid-1930s into the 1970s, including an appearance at the Newport Folk Festival, at the Smithsonian & as well at the Hollywood Bowl. NIKKI GADOUT is a well known French harmonicist. 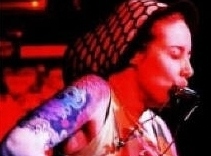 KATHRIN GASS plays and teaches in Germany. 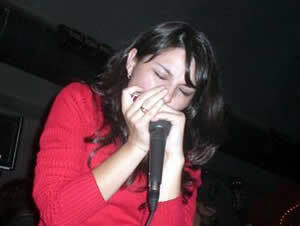 She has won first prize at several harmonica competitions. 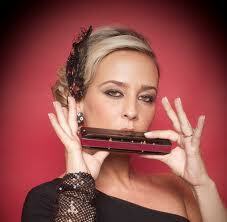 Since 2002, she has been a lecturer at various workshops and the Hohner Conservatory. She plays with the Hohnerklang Orchestra. 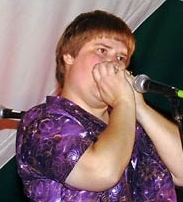 AMANDA HOWER played harmonica in the Robert Randolph Family Band for several years. video LOK LAY LEONG is a young harmonica champion from Penang Island, Malaysia. 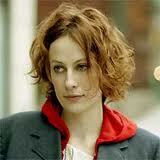 She won the APHF Open Category competition as a solo artist in 1998. 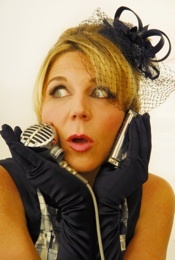 LYNN MAYBERRY was an old time radio comedienne, who could do a great train imitation, they say. 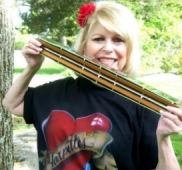 JANALYN AUTUMN MIKLAS lives in Mercer, Pennsylvania, and plays the SUZUKI SCX-64 Chromatic Harmonica. She is the daughter of George Miklas (former member of Jerry Murad's Harmonicats) and grand daughter of Stephen Miklas who played the harmonica for General George S. Patton and General Dwight D. Eisenhower. 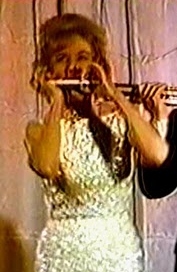 Janalyn began performing on the harmonica at age 5. 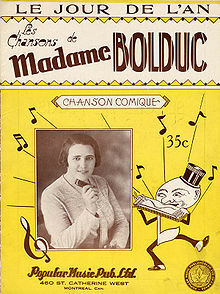 At the age of 11, she performed her first harmonica solo with her father at the Mid-Ohio Valley Harmonica Championship. 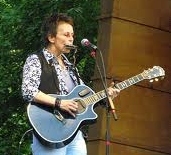 In 2010 she appeared with the HarpBeats and Harpettes in Akron, Ohio for the Buckeye Harmonica Festival. 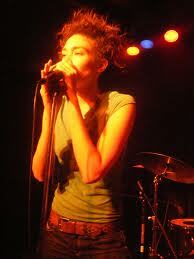 Later that year she played at the SPAH convention in Minneapolis. 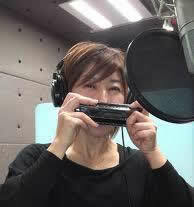 video RISA MINAMI is a harmonica virtuoso who lives in Owariasahi-shi, Aichi, Japan. 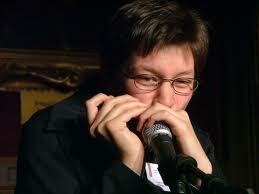 She won the open championship at the Asia Pacific Harmonica Festival's bi-annual competition in 2010. She started piano lessons when she was three years old and has continued to study and play ever since. 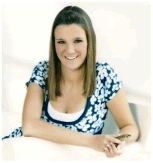 Now a complete professional, she has won numerous piano, oboe and chromatic harmonica competitions. NAMI MIYATA is a classical player, renowned in Japan and Europe. She plays in several groups including Comment Allez-vous. HEIDI NEWFIELD is a bonafide country music star. She was lead singer, rhythm guitarist and harmonica player for the group Trick Pony, until she embarked on a solo career in 2006. 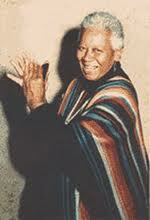 MATTIE O'NEAL played harmonica on the WSB Barn Dance back in the 1950s. VAL REDLER is President of the Garden State Harmonica Club and plays a bass chord harmonica in the duo, the Harpettes, with 12-year-old Analyn Miklas. SHAKIRA ISABEL MEBARAK RIPOLL is a Colombian singer, songwriter, record producer, dancer and philanthropist who emerged in the music scene of Latin America in the early 1990s. She has won two Grammy awards, seven Latin Grammies, and twelve Billboard Latin Music Awards. She is the highest-selling Colombian artist of all time, having sold over 60 million albums worldwide. JUDY SMITH plays with her husband Al in the Harmonica Hotshots, a long time Garden State group with high critical praise. "They combine spectacular harmonica artistry with novelty tunes and light humor to present high energy entertainment. MARIA WOLFBERGER is a classical harmonica champion. 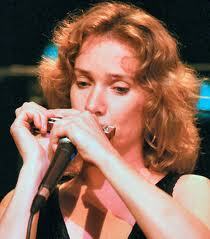 She won the world harmonica championship in 1992 and 1993.